A dozen tall ships from throughout the United States and Canada are scheduled to sail into Buffalo this Independence Day holiday. The symbols of sea history will remain in town for four days for the Port of Call Buffalo. 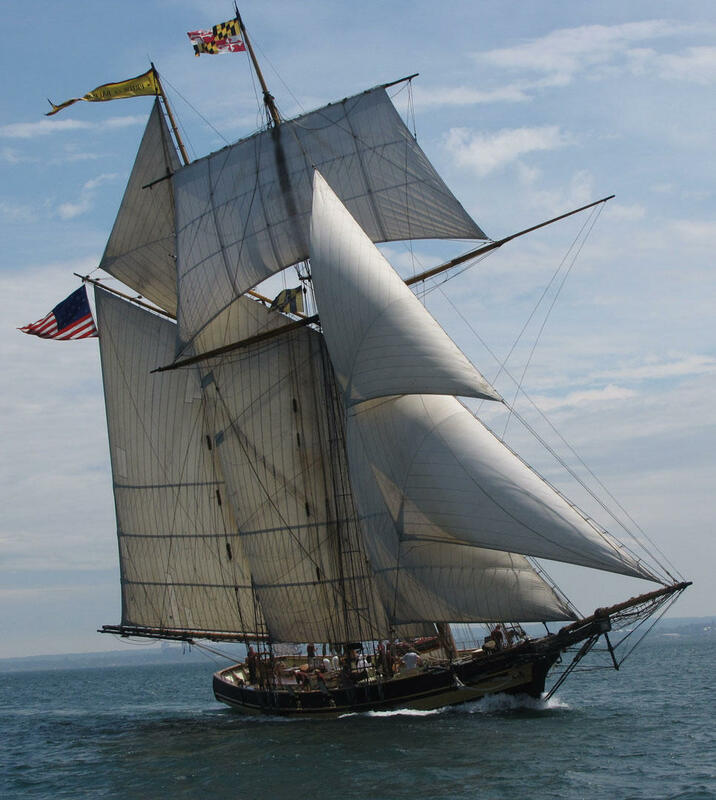 The Pride of Baltimore II will be among the dozen tall ships to visit Buffalo's waterfront. The fleet slated to visit includes three-mast vessels, two-mast vessels and excursion tall ships. One of them is the Pride of Baltimore II, a 19th-century topsail schooner. "Most of them being as large as they are, like Pride and somewhat bigger, once they get moored up, they're not going to be able to do any short sails, taking people for a ride," said Pride Captain Jan Miles, "but they are available for people to come aboard, learn history, learn what life is like aboard even today or as a throwback to the period the vessels represent." The fleet will arrive in Erie Canal Harbor on July 4, after completing a slow journey from Toronto that will include a trip through the Welland Canal. Miles said it is important to remember maritime history. "I think that's true for any history - whether it's farming history, construction history - without knowing the before, a historian would tell you, even a cultural historian will tell you, there's a loss of perspective," he said. It was 2012 when Canada's largest tall ship, the Empire Sandy, visited Canalside for the 200th commemoration of the War of 1812. It was such a hit, the converted steel deep-sea salvage tug returned the following year. The Empire Sandy will be among the ships visiting this summer. The Empire Sandy is making a return trip to Buffalo as part of this summer's Port of Call Buffalo. Canalside is gearing-up for the arrival of Canada's largest sailing tall-ship. As WBFO and AM 970's Chris Caya reports, the 'Empire Sandy' is visiting Buffalo as part of the ongoing 200th Anniversary commemoration of the War of 1812. Depending on sailing conditions the Empire Sandy should arrive in Downtown Buffalo's Inner Harbor between 9 p.m. and 10 p.m. Monday. 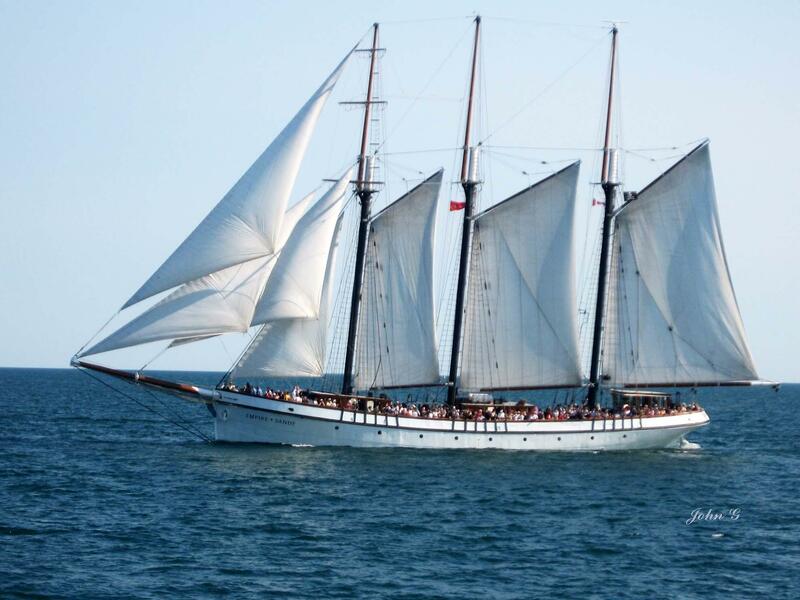 Based in Toronto, it's billed as the largest tall-ship sailing on the Great Lakes.